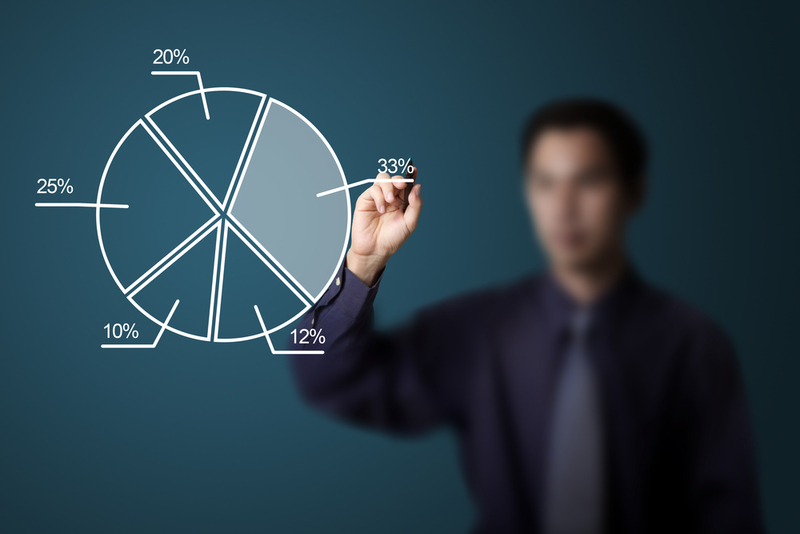 Business graphics are charts or visual designs that are often used to represent numeric data. These images can be incredibly helpful when it comes to marketing. In order to utilize business graphics in your marketing strategy, you will need the proper tools or software programs. Marketing professionals should consider the many different options available for creating this type of content. To learn more about various apps and programs that you can use to create business graphics, keep reading below. Corel Painter is a high end graphics editor that can serve many purposes for marketing strategies. When it comes to business graphics, this program is particularly easy to use. Aside from the basics, Corel has several more advanced features for comfortable users. If you really want to go above and beyond, this program even allows you to create animations. Combined with the most popular twitter tools, your animations can go viral. For those who are willing to pay for this high quality program, it can serve as an excellent business graphics creator. ConceptDraw is ideal for creating business graphics that are heavily focused on data and education. Complete with a flowchart diagram, this application even includes a sales dashboard that automatically updates with the KPI information that you need. With this program, you can create a variety of charts and graphs for your business. This is excellent for marketing professionals who focus heavily on business to business advertising or other informative strategies. For marketing professionals who are interested in a web-based program, Infogram is an ideal option. With hundreds of interactive charts and maps that you can customize information for social media posts, presentations and much more. Their templates make it easier than ever for Facebook business managers to input information. Additionally, Infogram emphasizes collaboration with your team. By inviting team members to edit projects, you can share folders, set privacy settings and much more. SmartDraw is the ideal application for marketing professionals who want accessibility and integration. Whether you are using Windows, Mac or their online version, you will always have access to their abundance of features. With a variety of templates, from medical diagrams to seating charts, this is one of the most versatile programs on the market. Creating visually pleasing business graphics is easy with this program. Finally, Visme is another great business graphics application that you should consider. With an intent focus on design and animation, this graphics tool is ideal for developing social media posts. In addition to artistic creations, Visme also offers increased security through password protection for specific infographics. That way, you can share them with your team without risk of your marketing images being leaked. Additionally, you do not have to worry about trademark infringement happening on a regular basis. Business graphics come in a variety of formats. For informational bar graphs and charts, consider using ConceptDraw, Infogram or SmartDraw for your marketing strategy. If you are looking for more creative freedom, Visme and Corel Painter provide excellent opportunities to customize your overall design. Consider using one of these programs or apps for your next marketing campaign and see how business graphics can work for you.